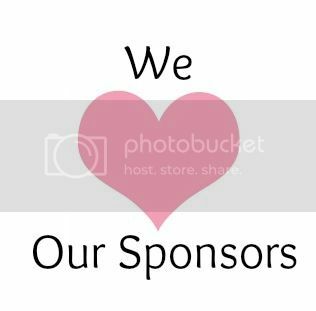 Blog | Huntsville Mom Prom: A fundraiser for ICAN of Huntsville, AL | A fun night out for ladies to support mommies and babies. The Huntsville Mom Prom will take place at the UAH CTC Exhibit Hall from 7pm-11pm on Saturday, June 11th, 2016. This event benefiting the International Cesarean Awareness Network (ICAN) will include many elements of a typical high school prom – including the crowning of a prom queen – as well as a photo booth, professional event photographers, silent auction, and swag bags. Huntsville Mom Prom is a ladies only event, but you don’t have to be a mom to join in. Tickets may be purchased online for $50 in advance at the event website, www.huntsvillemomprom.com. Tickets also include one drink ticket for guests 21 years and up, non-alcoholic drinks, and light hor d’oeuvres. Alcoholic beverages will be available for purchase at a cash bar at the event. Hosting this event is the International Cesarean Awareness (ICAN) of Huntsville. ICAN is a non-profit organization whose mission is to improve maternal-child health by reducing preventable cesareans through education, supporting cesarean recovery, and advocating for vaginal birth after cesarean (VBAC). Alabama’s cesarean rate of 35.4 percent means that more than one out of three women who give birth in a hospital will have a cesarean delivery. This is a widespread issue. ICAN of Huntsville holds women to women support group meetings the first Thursday at Willowbrook at Madison campus from 6:30-8:30 pm. Additionally, ICAN of Huntsville has used funds raised to pilot a Doula Grant for Expectant Mothers program in our community that helps mothers in need to receive birth support that has been shown to improve outcomes. The International Cesarean Awareness Network is a 501(c)3 non-profit organization with over 150 chapter worldwide and over 30 years of international presence to date. TODAY ONLY twenty Tickets for $40. Limited availability, first come, first serve. 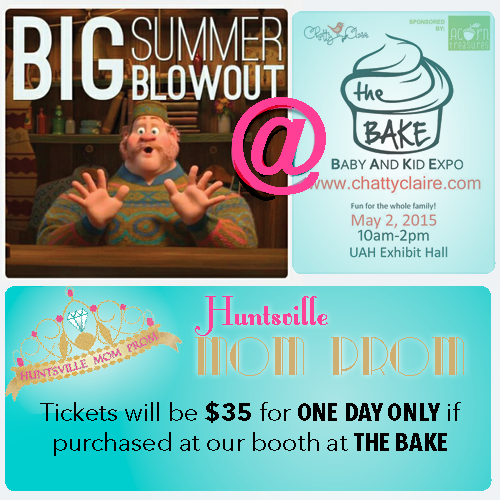 Hurry and visit www.HuntsvilleMomProm.com/Tickets before this FLASH ends. Hi ladies! At Huntsville Mom Prom, we aim to please! 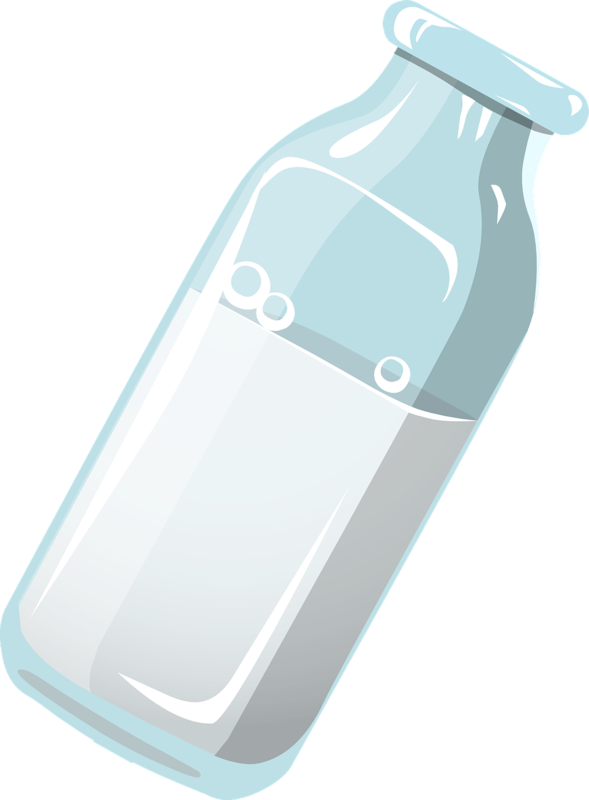 If you are a nursing mother worried about leaving your nursling, we want to make sure you know that we will have a Pumping Room available for use. Although Huntsville Mom Prom isn’t only for moms, many of the ladies attending are moms, some to younguns! Leaving your baby/toddler can feel a bit nerve wracking at times, especially at first. But finding that healthy balance for your family is important! Taking some “me time” from time to time can be a great way to come back refreshed and ready to go! We hope that the Pumping Room at Huntsville Mom Prom can help breastfeeding moms with the logistics and comfort of taking that time away. The Pumping Room will be complete with plug access, comfy seating, and privacy. We did have a few moms bring their itty bitty babies in carriers last year, but please keep in mind this Mom Prom will be rockin’ so some itty bitties may not like the noise, or being out late. We know that you know your itty bitty babies well and will consider their temperament when making that decision. Thank you at WAAY TV for helping us share about Huntsville Mom Prom! On June 6th, 2015, women in the Rocket city will wear prom gowns, up-dos, and dance the night away at the Huntsville Mom Prom to raise funds and awareness for ICAN of Huntsville. 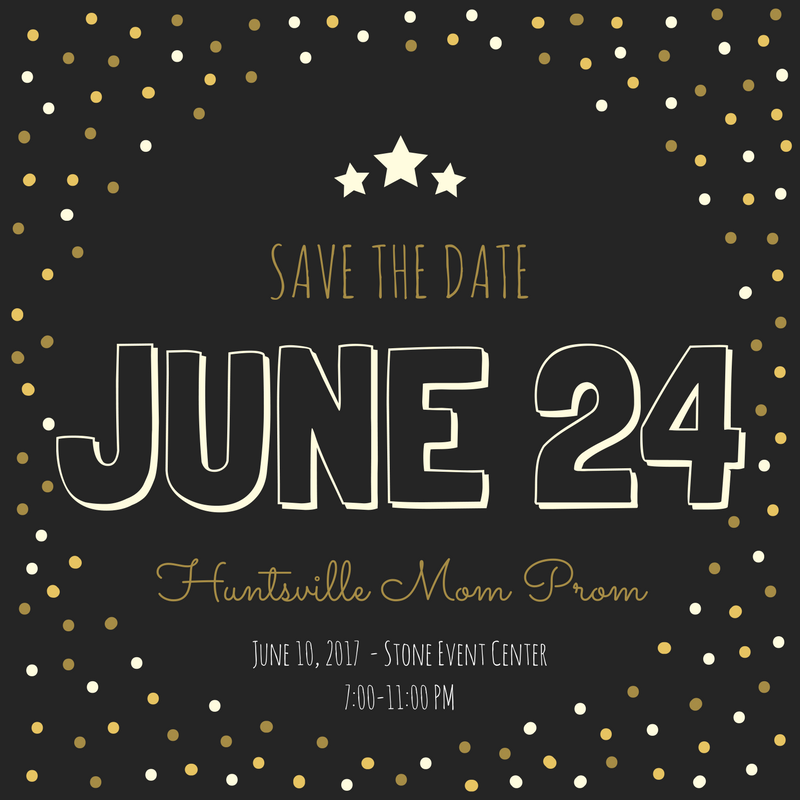 The Huntsville Mom Prom will take place at the UAH University Center Exhibit Hall from 7pm-11pm on Saturday, June 6th, 2015. This event benefiting the International Cesarean Awareness Network (ICAN) will include many elements of a typical high school prom – including the crowning of a prom queen – as well as a photo booth, professional event photographers, silent auctions, and swag bags. Huntsville Mom Prom is a ladies only event, but you don’t have to be a mom to join in. Tickets may be purchased online for $40 in advance at the event website, www.huntsvillemomprom.com. Tickets also include one drink ticket for guests 21 years and up, non-alcoholic drinks, and light hor d’oeuvres. Alcoholic beverages will be available for purchase at a cash bar at the event. Oliver Fair is giving away a pair of tickets! Enter today. Please join us for a little shopping with desserts to benefit ICAN of Huntsville. event hosted by one of our #DiamondSponsors Oliver Fair! Dresses will be available for a donation. ALSO – We will be having LuLaRoe clothing available for purchase with partial proceeds going to ICAN of Huntsville as well. These are sassy, trendy, comfy, happy clothes that I can’t wait to try on!